While the Amazon Kindle Fire HD tablet offers a wealth of improvements over the previous Kindle tablet, it's not immune to issues. 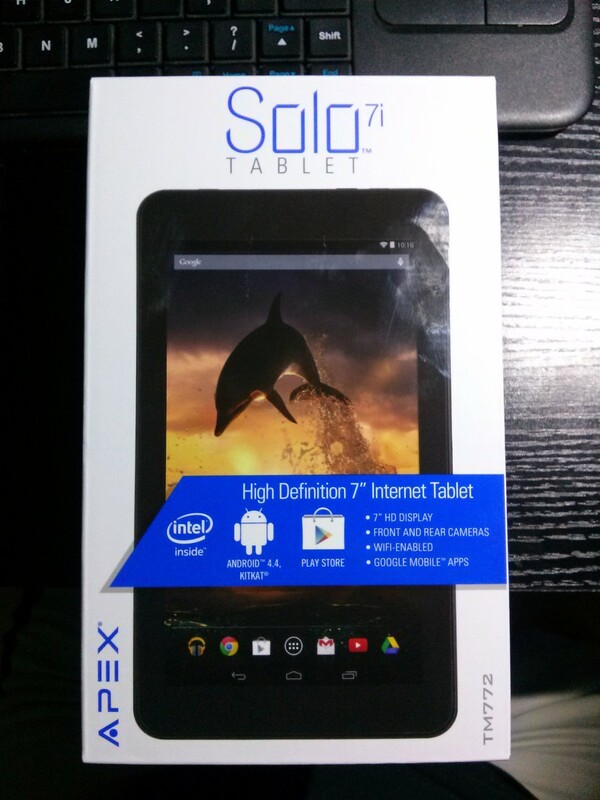 Common problems with the Kindle Fire HD tablet include a frozen or locked screen, various battery issues, problems getting books to work correctly and more. There's no need to panic, as most of these issues can typically be resolved on your own via troubleshooting without having to contact Amazon customer support. Try resolving this issue by pressing the "Power" button and holding it for at least 30 seconds until your device shuts down. This is a forced shutdown and, even thought you may panic because your screen momentarily flickers, won't damage your device. Wait a few minutes and then turn the device back on. If the Kindle Fire HD resumes working without any further problems, you likely experienced a minor operating system error. Check the battery power. If the battery power is very low, force the device to shut down and then charge it for a few hours. 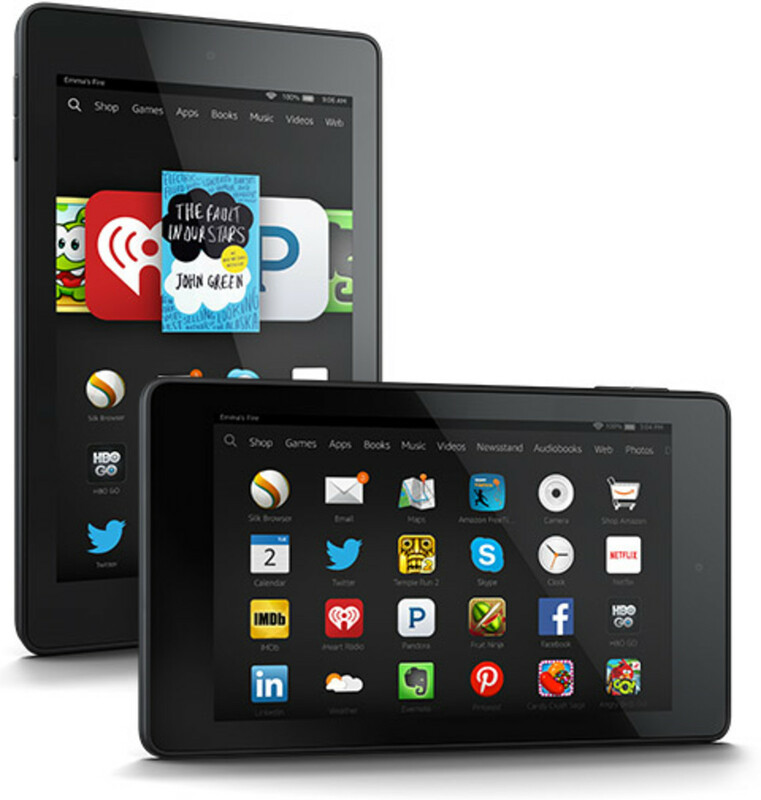 After the Kindle Fire HD is at least more than 50 percent charged, try using it again. Finally, if the device is still locking up, the issues is likely the result of a larger system problem. Back up all of the personal content on your device and then following the steps in the Restore Factory Settings section to reset your Kindle Fire HD to the factory defaults. 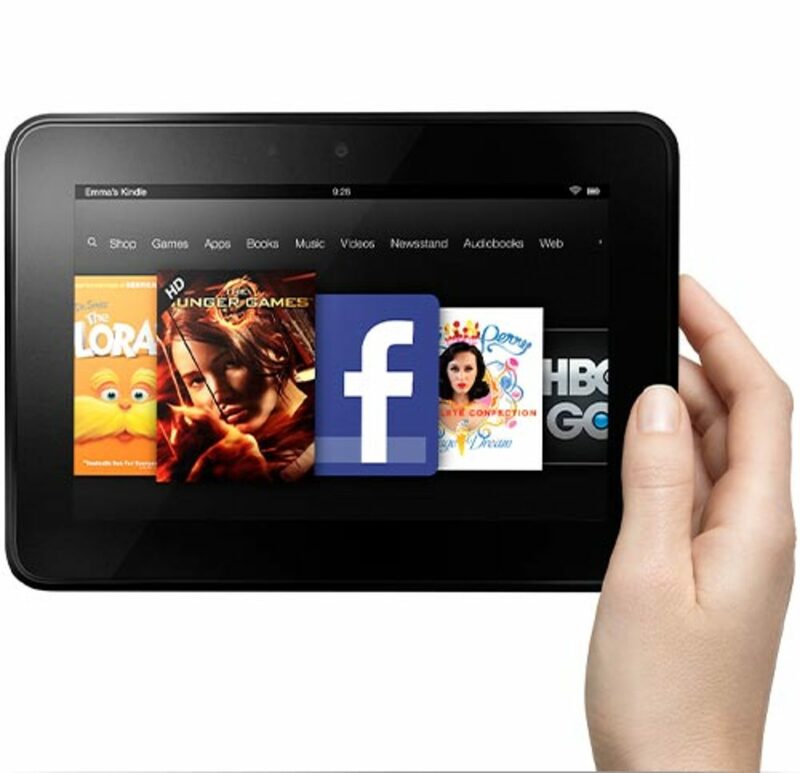 How many hours do you use your Kindle Fire HD per week? Some books may not open or may display an error when you try to open them. If this is the case, delete the book from your device by holding your finger against the book you want to remove and then tapping "Remove." 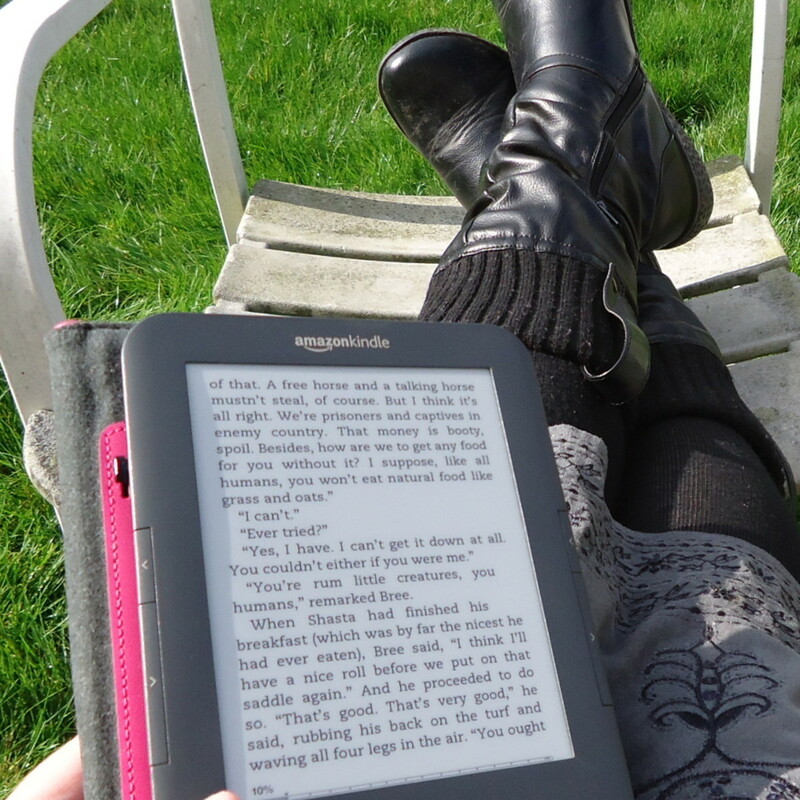 You can restore the book to your device from Amazon's cloud. If a book is missing page numbers or suffering other errors, this actually isn't a problem with your Kindle Fire HD, but instead an issue with how the book publisher outputted the book to the Kindle-supported format. If the page you're starting on is different from the one you bookmarked the last time you were reading a book, it's likely that someone else is logged in to your Kindle account and reading that book. Swipe down from the top of the Kindle Fire HD screen to access the Quick Settings menu, then tap "Wireless" to open the Wireless screen. Tap "Off" to the right of Airplane Mode to make sure that Airplane Mode is not enabled. As long as Airplane Mode is turned on, you won't be able to access a WiFi network. Make sure WiFi is actually enabled and that you're connected to a WiFi network. Navigate back to the Wireless screen if you're no longer there. Tap "ON" to the right of Wi-Fi. Then, tap "Add Network" to view a list of wireless networks within range of your device and then select a network to connect to it. You may need to enter a username and password to connect to secure networks. Check the signal strength associated with the WiFi network you're connected to. The strength of the wireless network you're connected to is displayed through the WiFi icon in the upper right corner of the Kindle Fire HD screen. The more bars in the icon that are lightly shaded, the better the strength of your WiFi connection. Alternatively, the more bars you have that are darker to see, the weaker your WiFi connection. A weak or non-existent WiFi connection could result from a number of things. You may simply be out of the range of the wireless network you're connected to. Try moving closer to your wireless router to see if this is the problem. Look for objects that could be blocking your WiFi signal, such as trees, metal objects, walls and more. Also, ensure your Kindle Fire HD and the wireless router have a clear line of sight between each other. If your Kindle Fire HD isn't charging, ensure that you're using the AC adapter that came with the device to charge it. While your device is connected to the computer, it won't charge because not enough power can be passed through the cable to charge the device. Additionally, be aware that if you're using a third-party charger that isn't endorsed by Amazon, there is not guarantee that the charger will work. If the device isn't holding a charge, ensure that you're not moving in and out of range of the WiFi network you're connected to. When you're out of range of a WiFi network and WiFi is enabled, the device expends additional battery power to constantly try to find a WiFi network within range. If WiFi is enabled and you're not going to use it, disable it to save battery life. 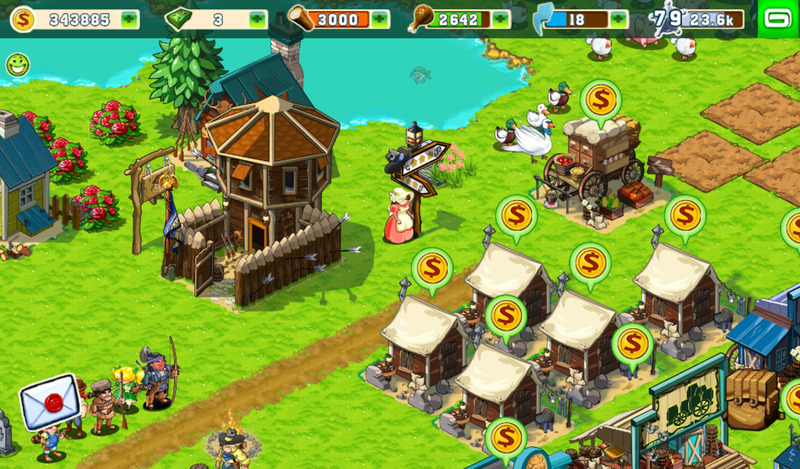 Transferring a large amount of content, watching video and surfing the Internet are all battery-intensive activities. If you're transferring a large amount of data, wait for all of that data to transfer and see if your battery life returns to normal. Alternatively, there is no way to increase your device's battery life while watching video or surfing the Internet. Ensure that you're connected to a WiFi and that your battery is fully charged. Place your finger at the top edge of the screen and then swipe down to the bottom of the screen to open the Quick Settings screen. Tap "Sync." 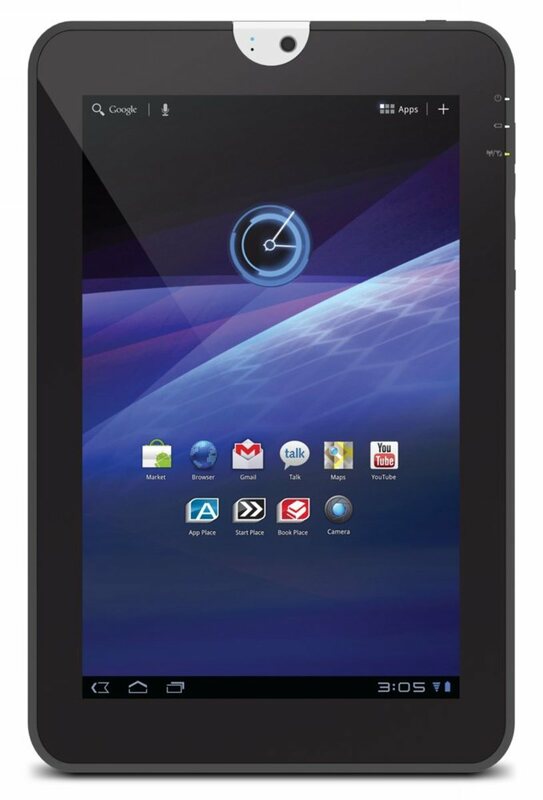 If a firmware update is detected, it will be installed in the background while you continue using the device. The firmware update will be installed while your device is not in use and in Sleep mode. Place your finger at the top of the Kindle Fire HD screen and then pull down to reveal the Quick Settings screen. Select "Reset to Factory Defaults." The device will restart a few times before booting up to the screen you saw the first time you turned the Kindle Fire HD on. This process takes roughly half an hour. My audiobooks sampling does not work.